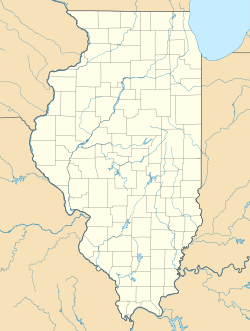 Central Stickney is an unincorporated community in Stickney Township, Cook County, Illinois. It consists of the areas around Central Avenue, south of I-55. It has a post office, with the zip code 60638. The area consists of a residential neighborhood to the east and a business park to the west, as well as several small businesses on along Central Avenue. It is served by the Central Stickney Fire Protection District and the Central Stickney Park District. Central Stickney has been trying to incorporate for many years, but faces possible annexation to the City of Chicago. Highway Department: 708-424-5570 Street sweeping, snow removal, street lighting, sewer cleaning, branch pick-up for unincorporated areas only. This page was last edited on 14 July 2018, at 15:04 (UTC).